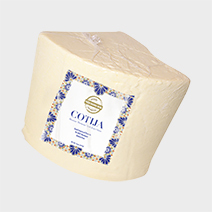 Hispanic Cheese Makers (Nuestro Queso) Cotija is a dry grating cheese similar to Parmesan. 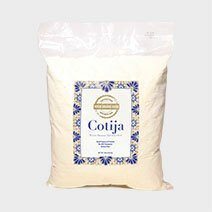 It is usually saltier than the typical Mexican Cheese. 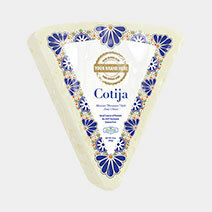 Our Cotija cheese is zestier and is one of the best in class. 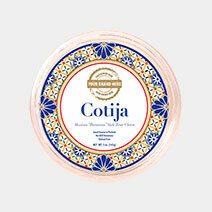 It is a wonderful complement to a Malbec wine. 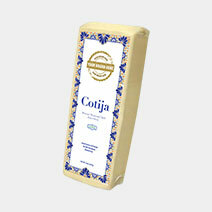 Our recipe won the Bronze Medal at the American Cheese Society Contest. 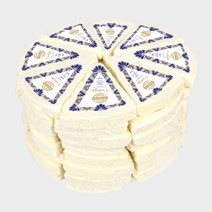 It is made with fresh whole milk from the Midwest; salt cultures and enzymes, and it is also aged longer for that added zest. 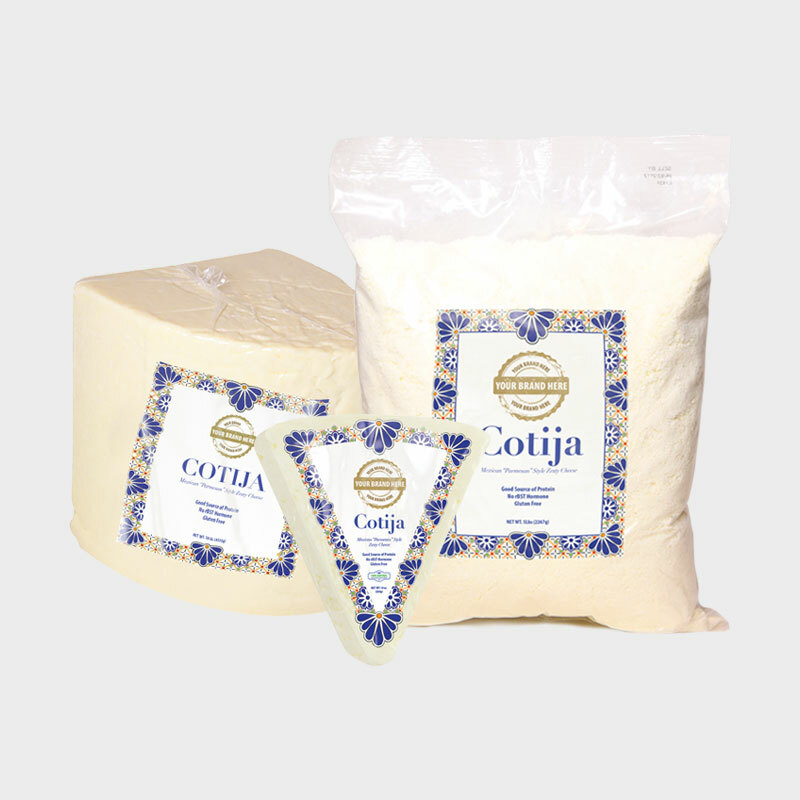 Shape: Wedge, Quarter Block, Loaf, Bag, and Cup. 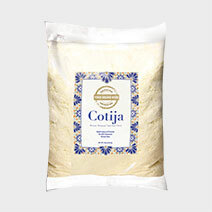 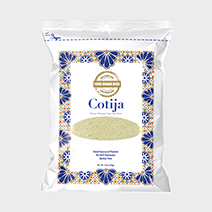 Applications: Cotija is strongly flavored and firm, and it is used to add lively garnishing to common dishes like refried beans, salads, pasta, chili, or can be used to add zest to Mac and Cheese!